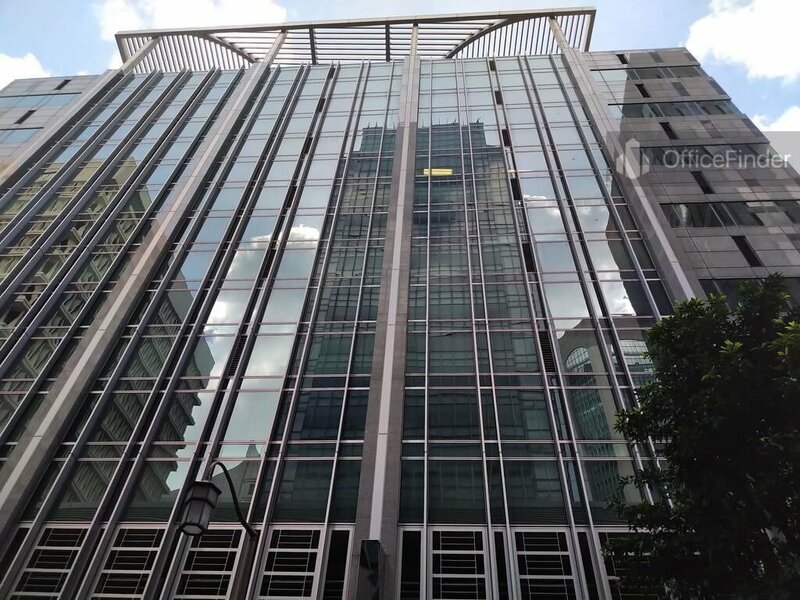 137 Telok Ayer is a prime office building located along Telok Ayer Street, off Cecil Street. 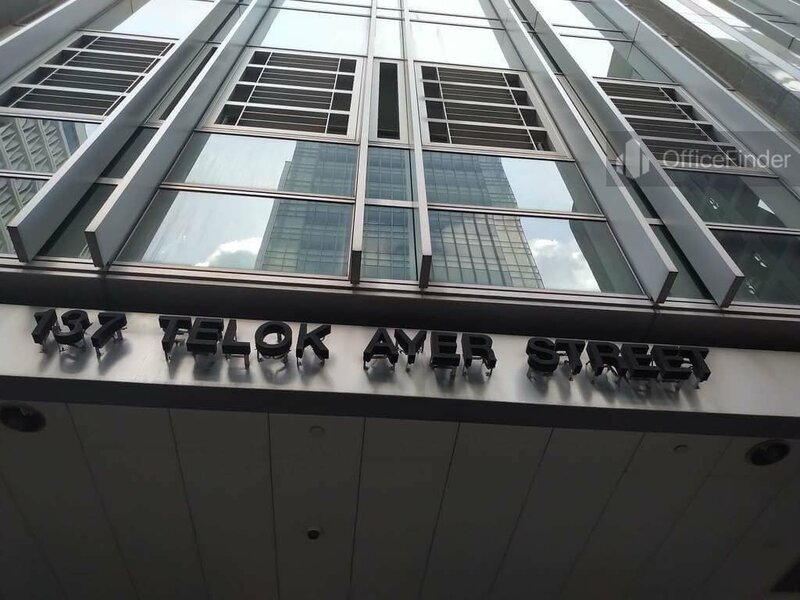 The building is situated on 137 Telok Ayer Street, within the historical shophouse areas of Telok Ayer Street, Standley Street and Amoy Street. 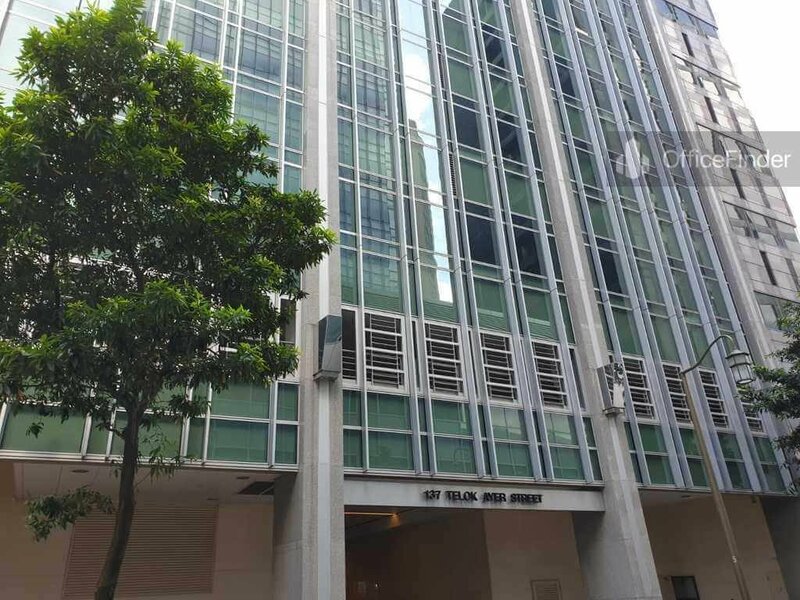 Also known as the Hokkien Huay Kuan Building, 137 Telok Ayer was completed in year 2003. The building has a total floor count of 8-storey with retail space on ground floor and a carparking level on the 2nd floor. 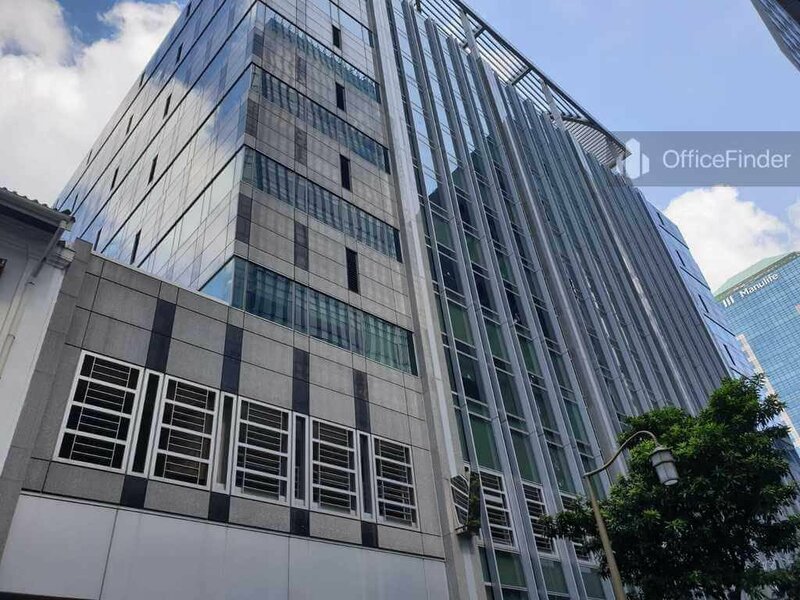 The building has a typical floor plate of around 14,500 square feet spreading from level 3 to 8. 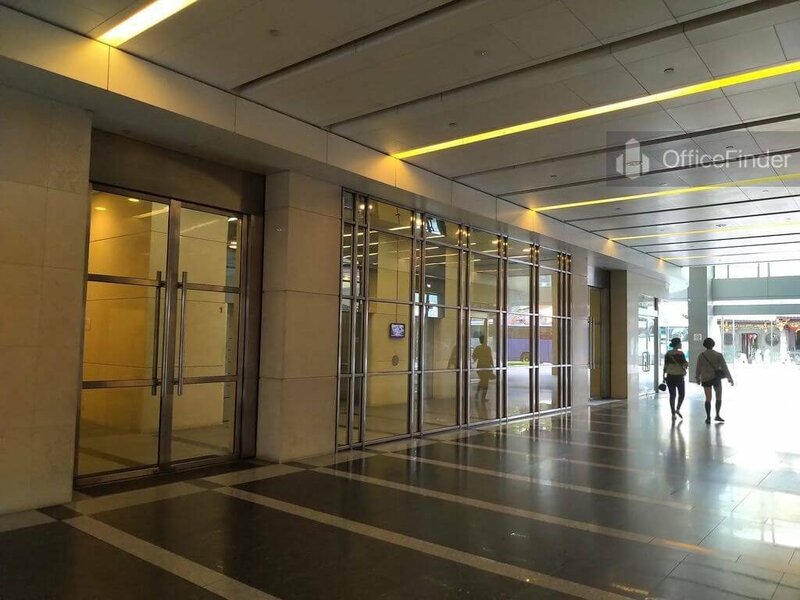 Office space for rent in 137 Telok Ayer Street is excellent choice for companies seeking small to medium floor size office spaces and MNCs to house their back-room support operation within the Singapore CBD. 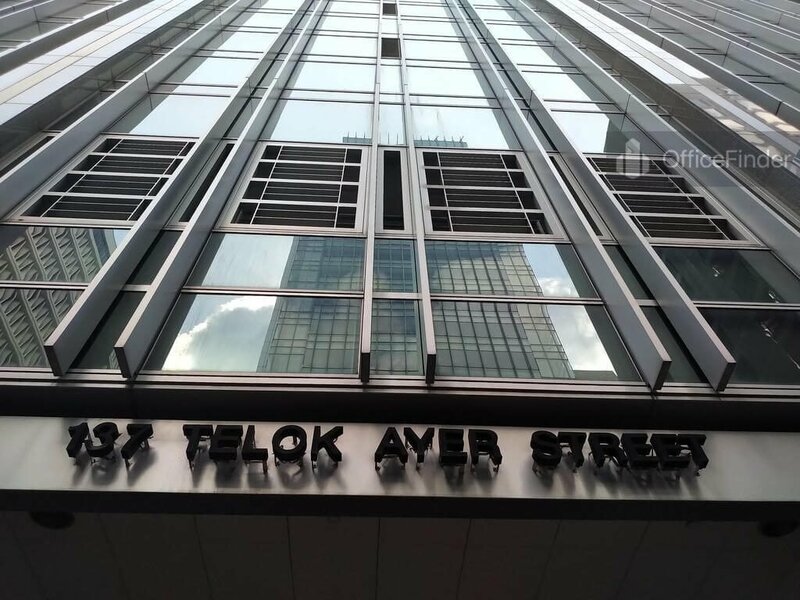 137 Telok Ayer is conveniently accessible via the Telock Ayer MRT station and various bus-stops with close proximity to the building. Other MRT Stations nearby include Raffles Place station and Tanjong Pagar station. 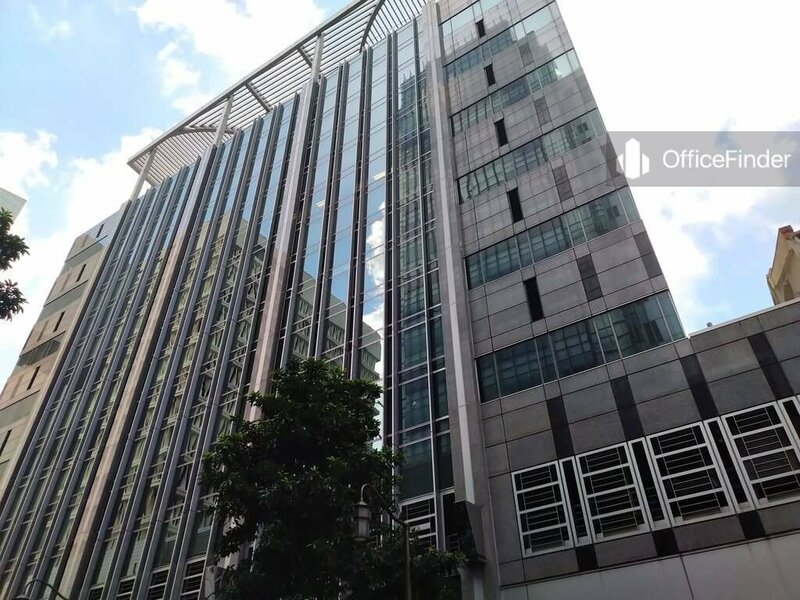 137 Telok Ayer is situated in a convenient location, close to a wide array of amenities. These include specialist business support services, fitness centre, meeting facilities, business hotels with facilities, serviced apartment, banks, childcare, pre-school centres, food centres, and eateries together with a wide selection of retail and dining options. 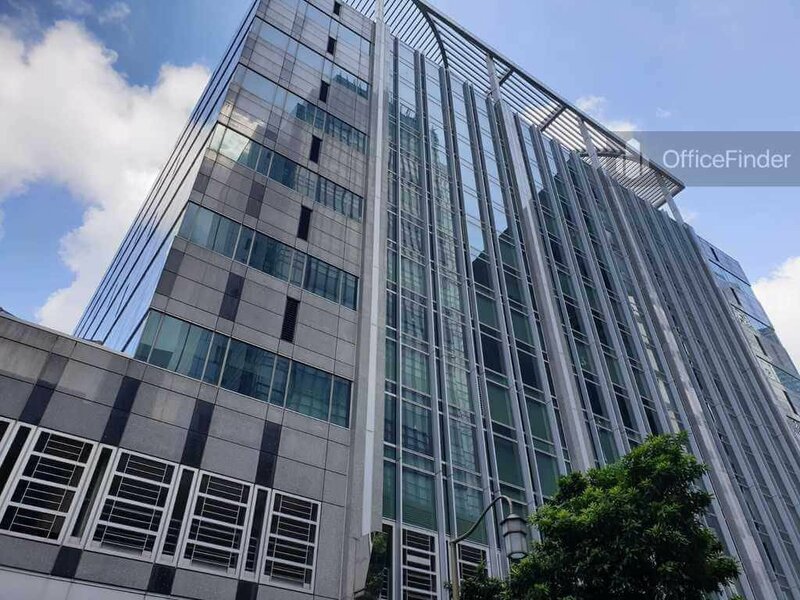 Some of Other office buildings close to 137 Telok Ayer include The Octagon, Manulife Tower, Keck Seng Tower, The Globe, Tong Eng Building and MYP Plaza. 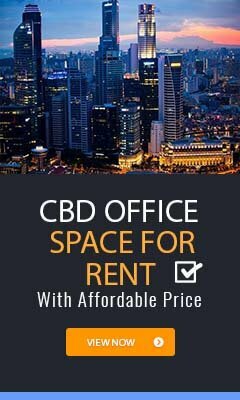 For enquiry on office space for lease at 137 Telok Ayer, please leave a message using the Enquiry Form.